Intensive regenerating serum that combines the power of 100% snail extract, valuable oils of almond and calendula. 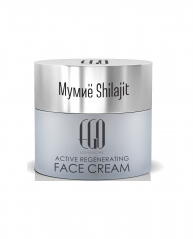 Intended to activate the natural recovery processes and to restore the power of the cells, maintaining the required hydro balance of the skin. 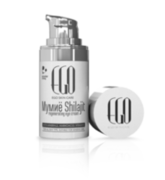 Improves skin elasticity, evens complexion, helps reducing wrinkles and normalizes pigmentation. With its delicate and easily absorbed by the skin texture, leaves the feeling of revitalized and energized skin. Without colorants to prevent irritation of sensitive skin. Use: Shake before use. Apply morning and evening to cleansed face, neck and decolletage with gentle massage movements. After the serum, apply face cream. In case of contact with eyes, rinse with water.